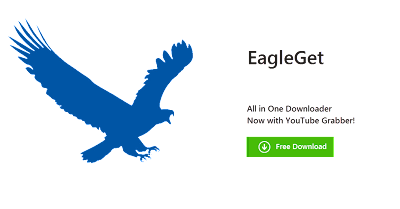 EagleGet is completely free without any adware, malware or bloatware, and has been recommended by FreewareGenius, BrotherSoft, MakeUseOf and many more technology blogs. * Download files in Chrome, IE and Firefox with one click. * Support multi language interface.